Lehigh’s connection to China dates back nearly 140 years. In fact, the first Chinese students enrolled at Lehigh in 1879—just 14 years after its founding—and over the course of its history, more than 3,000 Chinese undergraduate and graduate students have attended the university. Now, as it continues to expand its global footprint and international impact, Lehigh is pushing forward on several initiatives to strengthen its relationship with its current stakeholders in China—and develop new ones, too. Earlier this month, members of Lehigh’s senior leadership team, led by President John D. Simon, traveled to China for a week-long trip that saw them engage with Lehigh’s substantial and growing Chinese alumni base and meet with top officials from some of the leading universities in China. Simon says he expects the trip, which saw Lehigh establish a new partnership with Tongji University in Shanghai, will eventually lead to several additional initiatives with institutions throughout China, a country that is quickly establishing itself as a major center for higher education leadership. Joining Simon and Matherly in China were Stacy Burger, Director of Global Partnerships and Strategic Initiatives, and Yuliang (Oliver) Yao, the George N. Beckwith ’32 Professor of Information Systems and Associate Dean for Graduate Programs in the College of Business and Economics. The group spent a busy week in China, including stops at the Hong Kong University of Science and Technology, the East China University of Science and Technology, East China Normal University, Renmin University and Peking University, along with Tongji. At Tongji, the Lehigh group formalized a new Memorandum of Understanding (MOU) that will create a dual-degree master’s program between Tongji and CBE. That initiative builds on Lehigh’s existing partnerships in China, which include student exchange programs, travel grant programs, study-abroad/internship programs and a visiting scholars program. These initiatives extend to fields and disciplines across the university—from chemical and civil and environmental engineering to modern languages and literatures and earth and environmental sciences, among others. Matherly said the creation of new partnerships, study-abroad programs and other agreements will continue to be an essential part of Lehigh’s China strategy going forward. But she added that one of the most heartening aspects of the trip was the strong turnout the Lehigh group saw for a series of three alumni events—one each in Hong Kong, Shanghai and Beijing. In all, the events drew more than 250 Lehigh alumni, a testament not only to the university’s extensive history in the country but also the strong connection those alums continue to have with Lehigh. Speaking to the alumni groups, Simon said he was deeply appreciative of their ongoing loyalty to their alma mater. 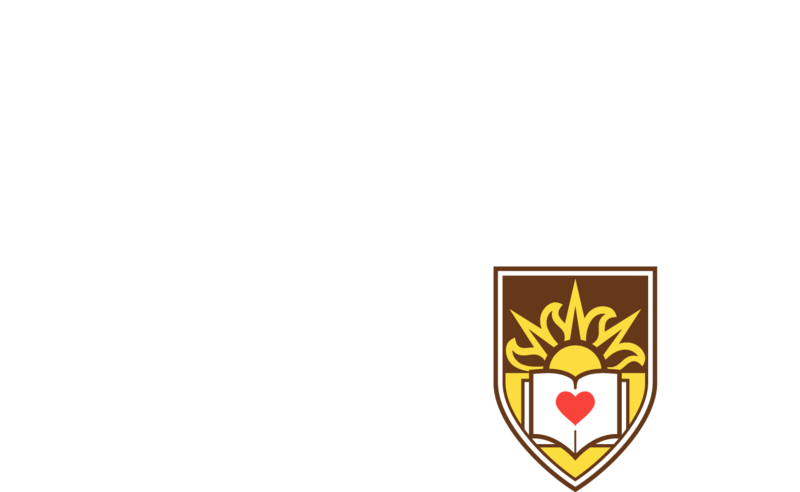 He noted that the university is in the midst of a major growth initiative, the Path to Prominence, and has also just launched GO: The Campaign for Lehigh. Alumni support will be essential to the success of both initiatives, Simon said—and that includes overseas alumni. Matherly echoed Simon’s comments, and said Lehigh would continue to find new ways to engage with its Chinese alumni, parents and students. During the week-long trip, the Lehigh leadership team met with more than 250 China-based alumni. Already deeply engaged in China, Lehigh is now exploring new partnerships and initiatives with some of the country's most prominent institutions. 1901: The year that Te-Ching Strong Yen became the first Chinese graduate of Lehigh. He would go on to become one of the most distinguished railroad engineers in China. 652: Total number of Chinese students currently at Lehigh, including both graduates and undergraduates. That represents more than half of the international student population and approximately 10 percent of the total student population.